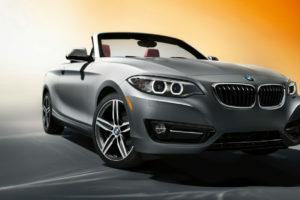 The 3 Series is rapidly approaching the end of its life so there is no surprise that BMW is readying a new model. The upcoming version will be released in the near future under the G20 code. 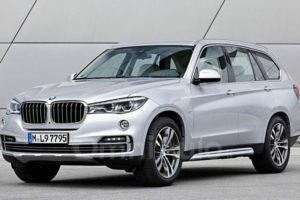 This will be the first 3 Series to share its underpinnings with the 7 Series being based on the same CLAR architecture. This is a lightweight aluminum construction with composites used in certain areas of the chassis. 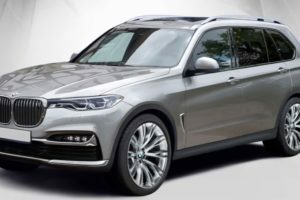 The end result should be a considerably stiffer and lighter car than the previous model which wasn’t exactly to the 3 Series standards when it came to driving characteristics. This is about to change though. 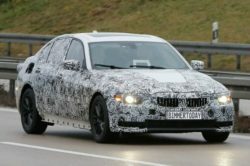 Not that long ago the 2019 BMW M340i has been seen testing which is set to be an all new model in the 3 Series range. 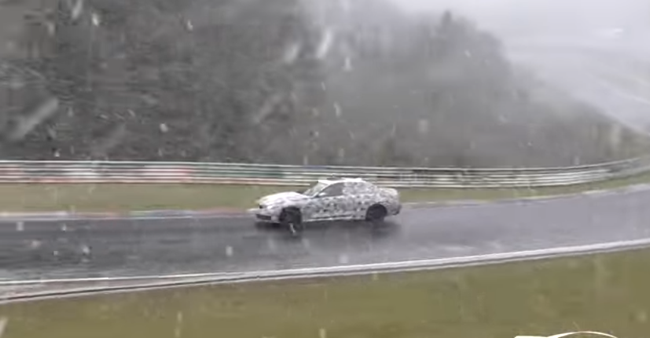 This is needed because BMW’s competitors started to offer cheaper sports sedan than the usual M3. 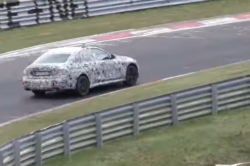 The M340i will likely be sold at just over $51,000 and it might replace the ongoing 340i. 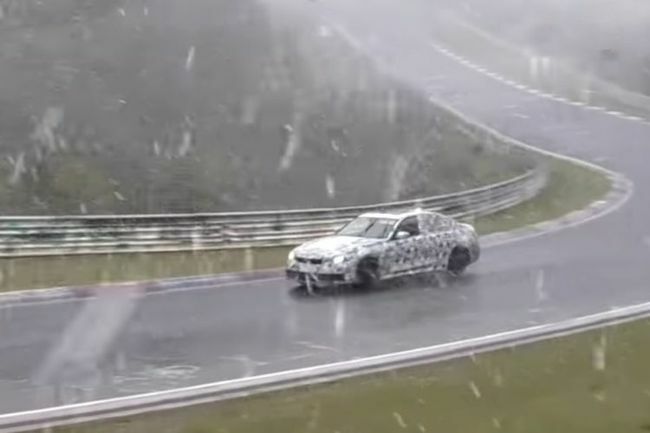 The car will not just offer a better engine than the older model but it will also come with a set of suspension improvements which will basically mean that it will be a cheaper M3 with slightly less power. So far the finial look of the 2019 BMW M340i is still under wraps. Despite that we do have a good idea about the car’s basic design scheme which has been seen in some of the past prototypes. In the front it seems to share quite a few cues with the larger 5 Series while from the profile it does look a lot more like the larger 7 Series. 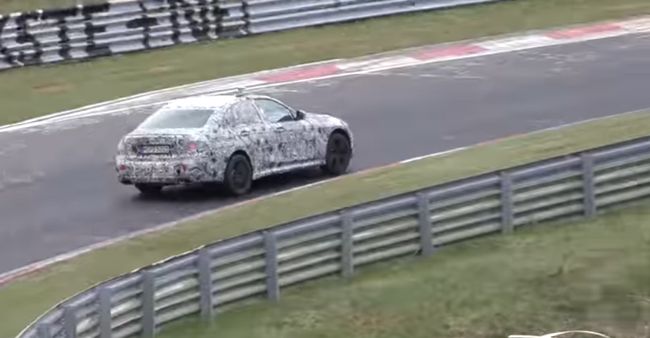 The M340i is set to receive a more aggressive body kit, likely with a new front bumper, side skirts and possibly an active dual exhaust system in the back. So far all the prototypes boasted 17 inch rims but it is safe to assume the production model will receive 18 or 19 inch wheels. 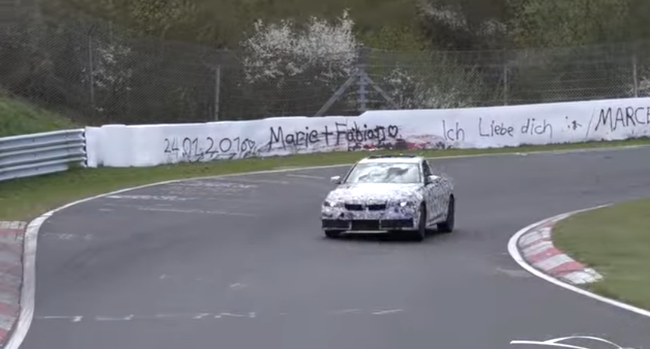 The car also looks to be wider than the usual models, so we wouldn’t be surprised if it actually shares some suspension components with the more expensive M3. 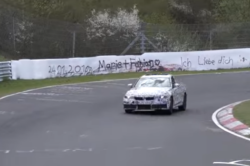 Here the M340i is definitely going to build on former 340i and add some cues from the M3. The car will likely come with a 3-spoke M steering wheel, likely sports seats with larger side bolsters as well as possibly Alcantara leather upholstery. A full set of Recaro seats, similar to those in the M3, might be offered as an option. In terms of technology though, the car is more than likely going to be pretty much identical to the lesser 330i which is also the case with most of its future rivals. The outgoing 340i features a 6 cylinder engine and it is more than likely for the 2019 BMW M340i to do the same. 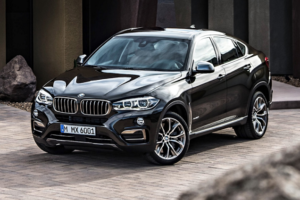 However, it will provide more power and torque thanks to the fact the car will get the same upgraded B58 powertrain from the M140i and M240i. This means that it should provide at least 340 horsepower and 369 lb-ft of torque which is more than enough for most people. The prototype tested at the Nurburgring had a pronounced turbo-whistle which is likely not going to be present in the production car. It also seemed to be all wheel drive which would be a godsend for many people looking for a high performance sedan. If this is the case than it might be the preferred choice over the M3 for some buyers. 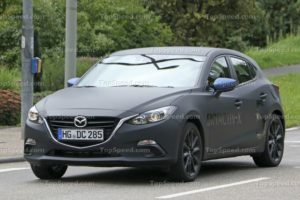 A manual is unlikely so it is safe to assume the car will be offered only with BMW’s 8 speed automatic which is a revised version of the older ZF gearbox.